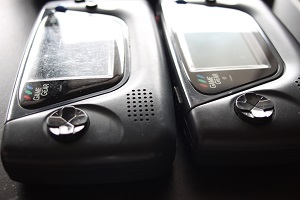 The Game Gear was released by Sega in a few different configurations and later re-released by Majesco. The different Sega revisions have no difference whatsoever in output quality, however the Majesco version is a slight improvement. If you’d like information on the different models of the Sega versions (including colors and PCB revisions), I suggest checking out the pages linked below. This page concentrates on the main differences of the Sega vs. Majesco model, as well as a version of the Sega Game Gear that boots faster. 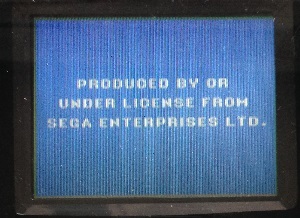 With permission from Sega, the company Majesco re-issued the Game Gear in the year 2000. 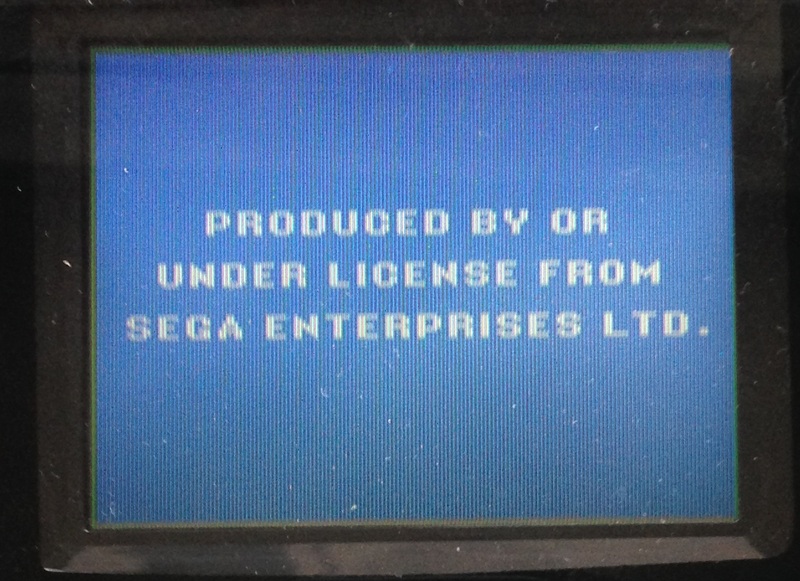 This version of the Game Gear isn’t compatible with the TV Tuner or Master Gear Converter (although it’s compatible with another SMS-to-GG converter called the Nuby Converter). This version has a slightly improved screen and is less prone to failures (most likely as a result of using better capacitors). It’s been said on forums that this version feels “cheap”, but I’ve never found that to be the case; Every version I’ve played feels just as solid as the original Game Gear. If you plan on playing games on the original, unmodified handheld, this is the version I recommend you use. Both screens are extremely poor quality compared to modern LCD’s however the screens used in the Majesco versions are definitely a bit better, with more accurate color representation.